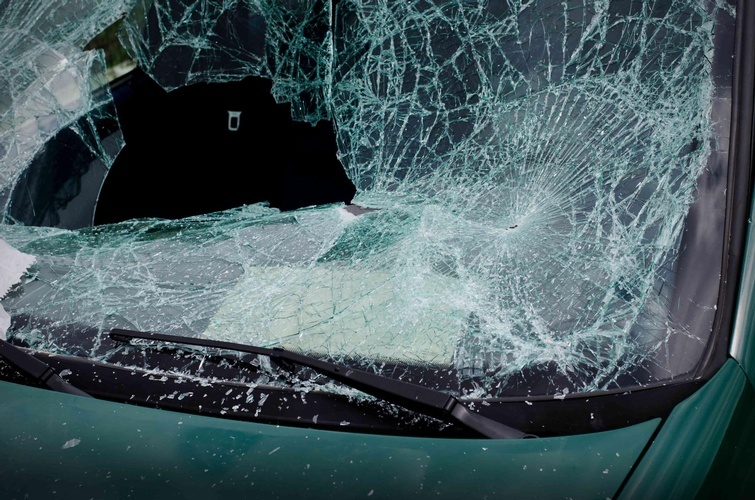 Cases arising out of car and truck accidents are by far the most common type of personal injury cases in the court system today. This is attributable to the fact that every 10 seconds, someone in the United States is involved in a car accident, according to the National Highway Traffic Safety Administration. These cases are governed by the law of negligence. 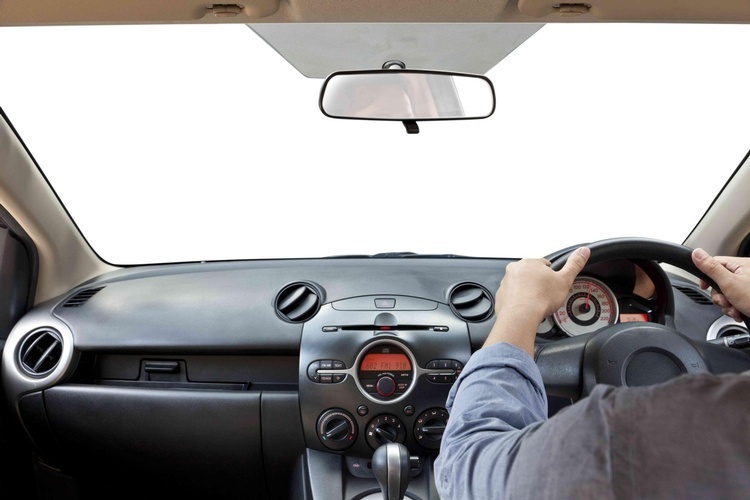 A driver is under a duty, both by statute and common law, to operate his vehicle without negligence so as to abstain from injuring any other person or his property. A failure to use reasonable care is considered negligence. 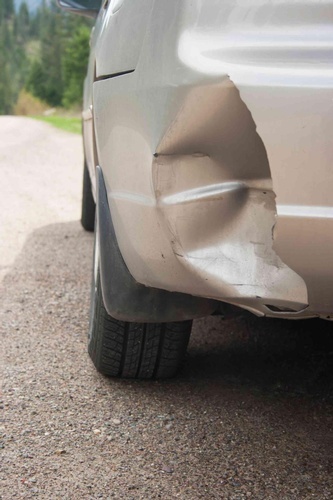 A person who negligently operates a vehicle may be required to pay for harm to a person or property, caused by his or her negligence. 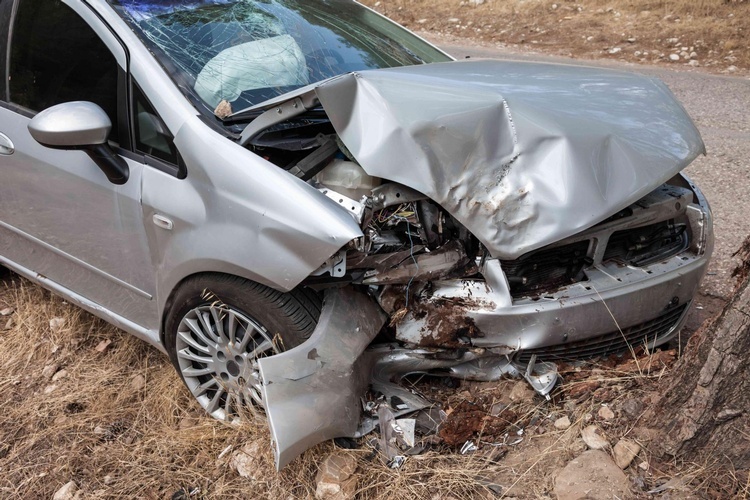 The injured party, known as the plaintiff, has the “burden of proof” in court, meaning he or she is required to prove that the defendant was negligent, that the negligence caused the accident, and that the accident caused the plaintiff’s injuries. 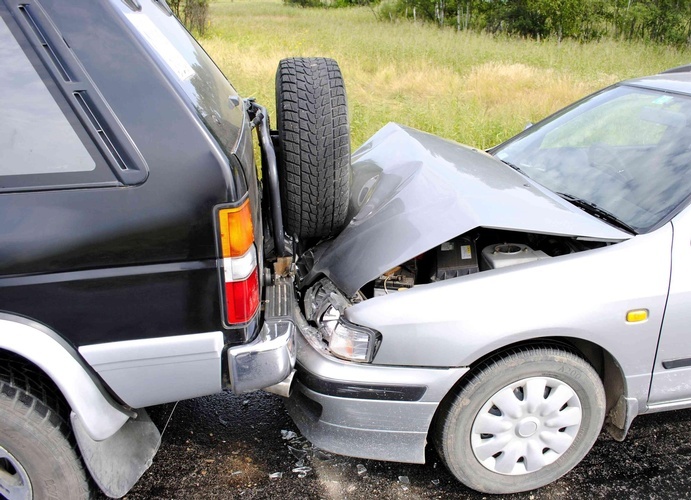 If you have been involved in a car accident do not hesitate to call the car accident lawyers, attorneys at McCrary Law Firm for legal advice. 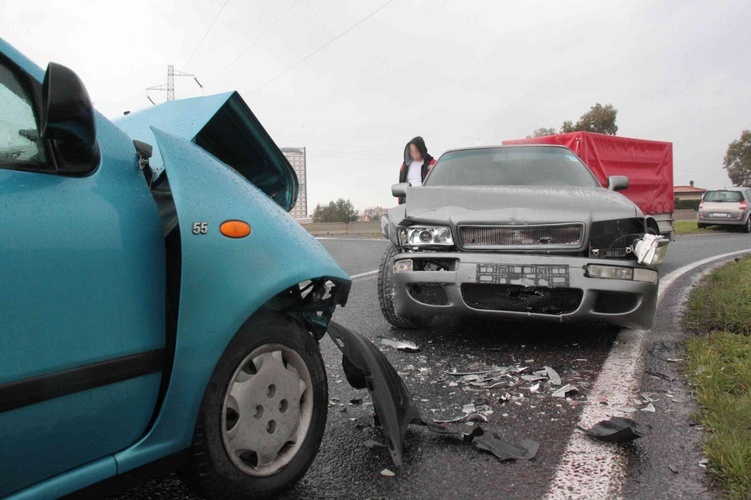 Car accident lawyers, attorneys at McCrary Law Firm provide legal services to clients across Rocklin, Roseville, Sacramento, Auburn, Colfax, Lincoln CA.